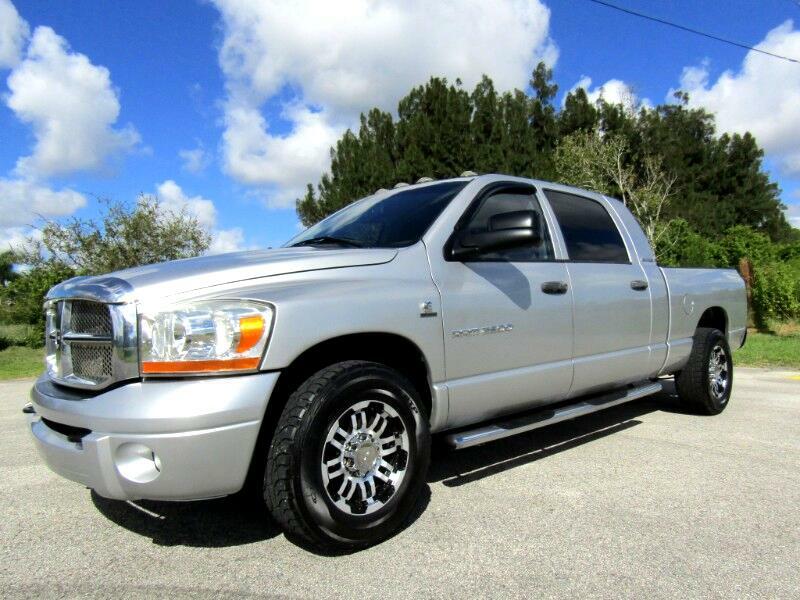 Nice 2006 Mega Cab Cummins diesel... full power leather! BRAND NEW ENGINE WITH LESS THAN 100 MILES!! Truck received a complete new long block with new injectors due to injector failure on the original motor. Truck runs and drives great and ready for the long haul. Aftermarket wheels with good tires. All stock minus cold air intake. Bedliner and 5th wheel/gooseneck rails in the bed.